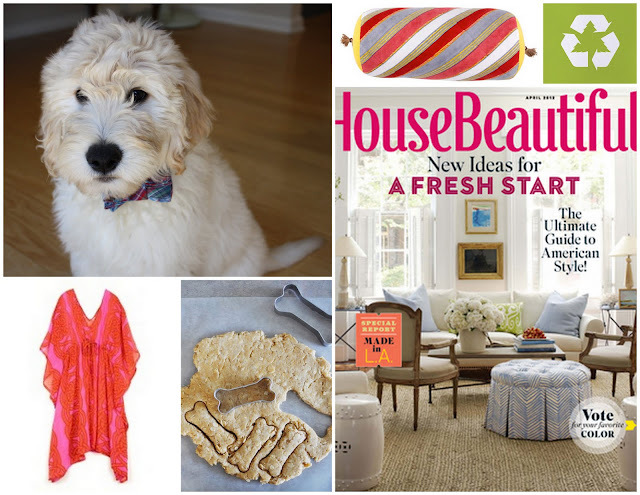 Sounds like a fabulous weekend you have planned, would love to try homeade doggie biscuits myself! happy weekend! your dog (and yes, you can still call him a puppy - mine is almost 5 and we still call him that!) is sooo cute!